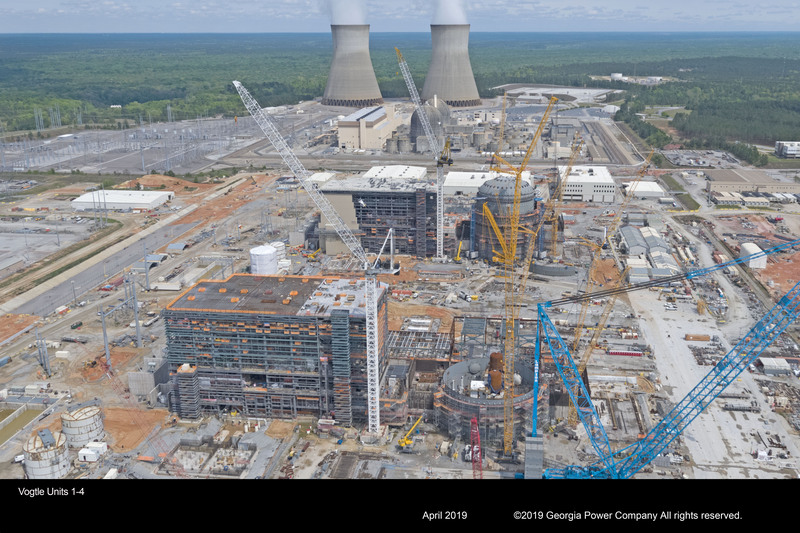 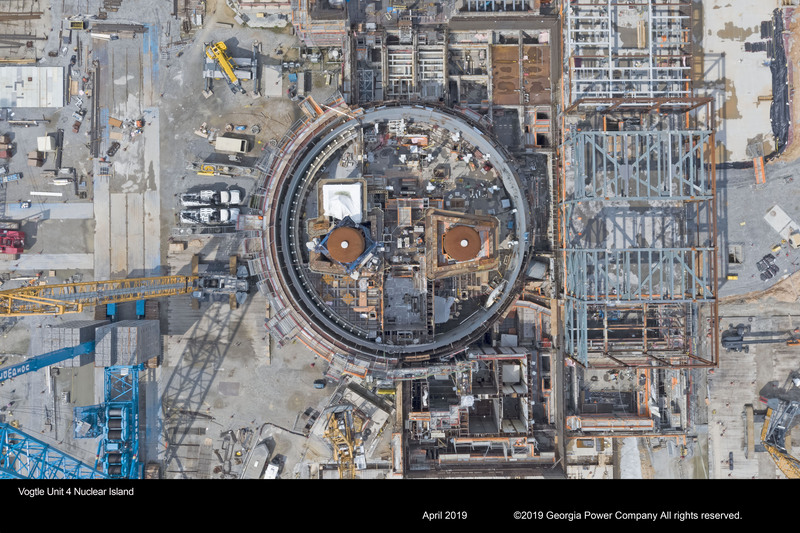 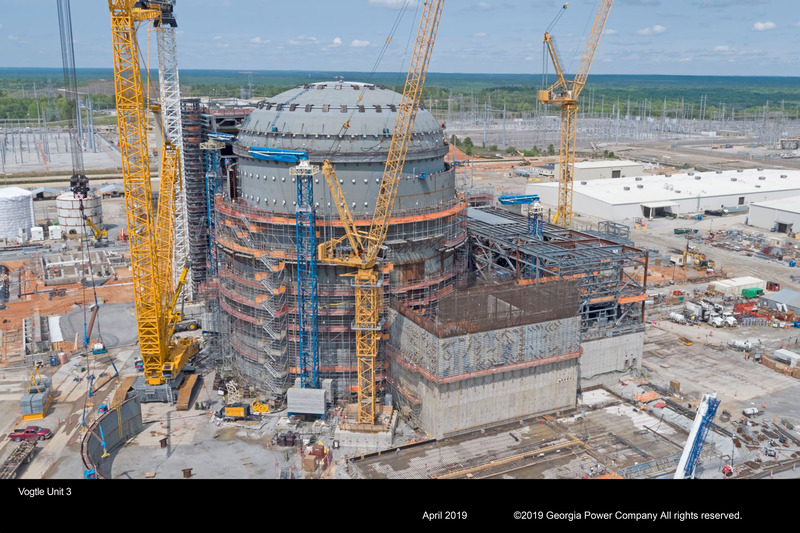 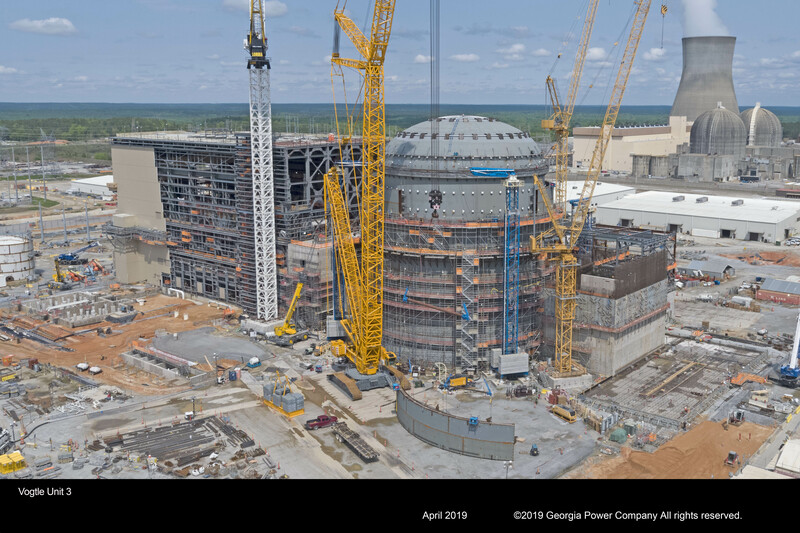 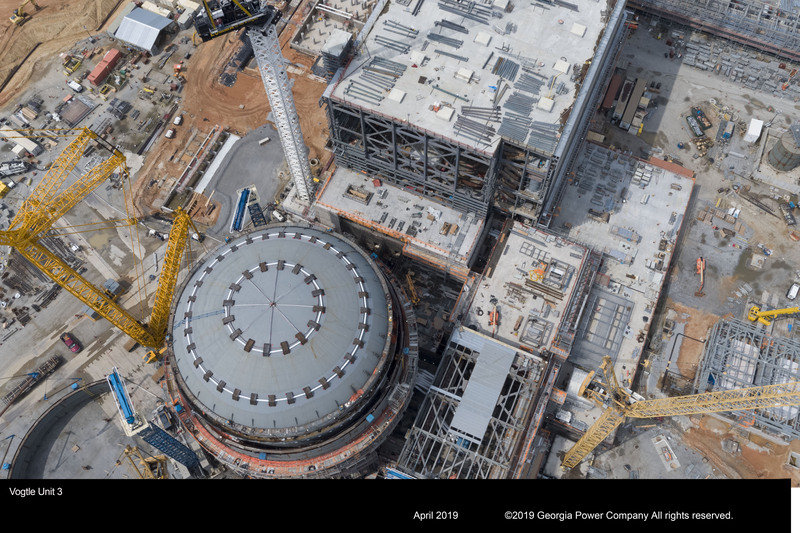 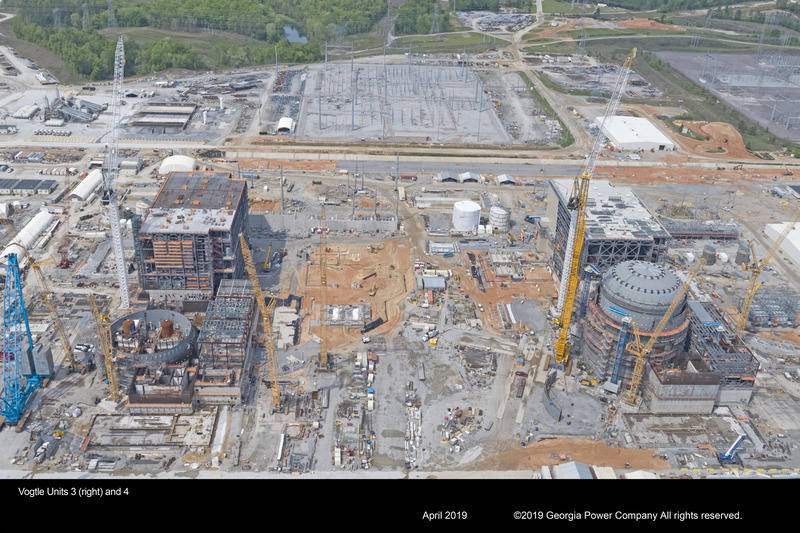 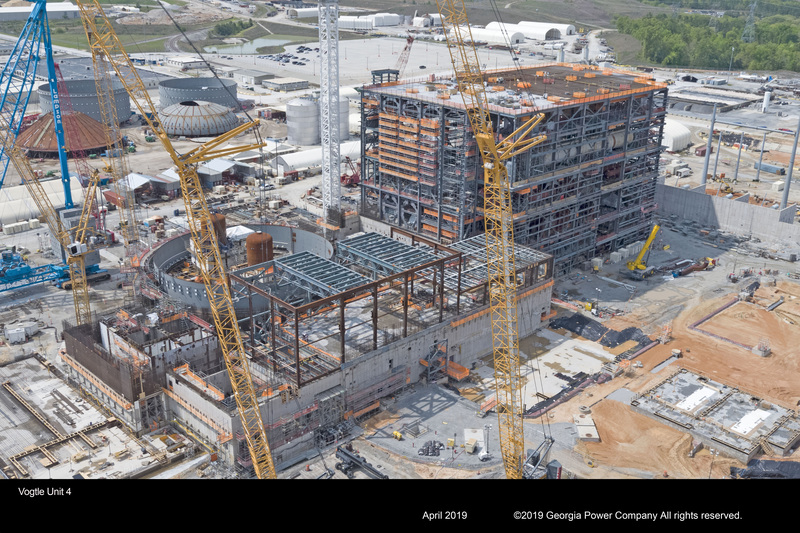 Plant Vogtle Units 3 and 4 are the first nuclear plants to be built in the United States in 30 years. 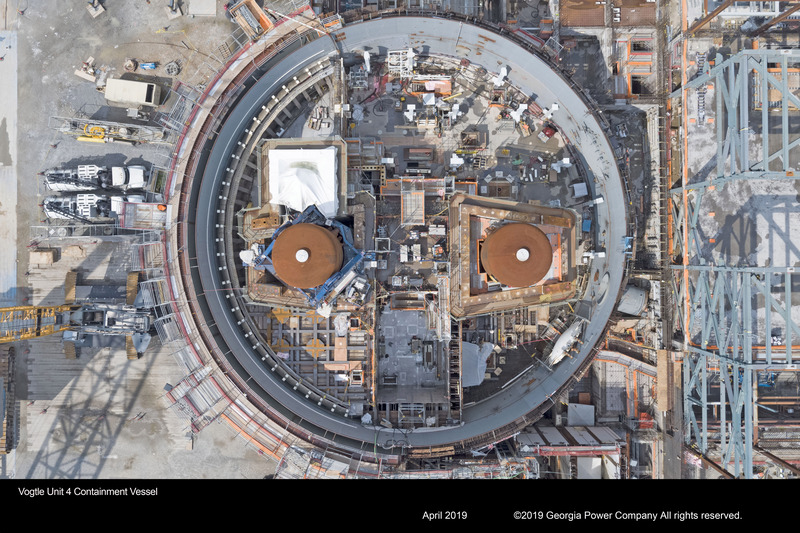 The photo gallery highlights the progress of the construction through pictures. 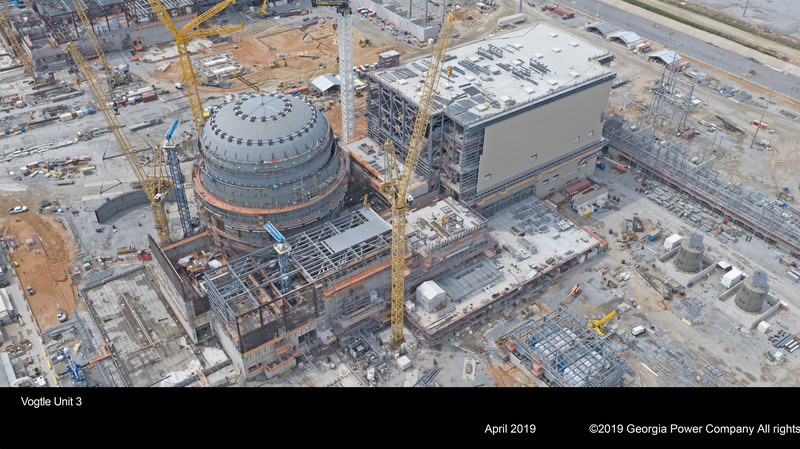 Please bookmark this page for future access, and revisit regularly as photos will be added on an ongoing basis.